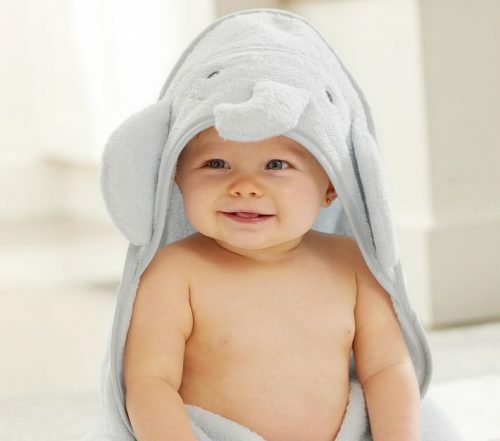 Looking to shop Baby product other than just clothing? 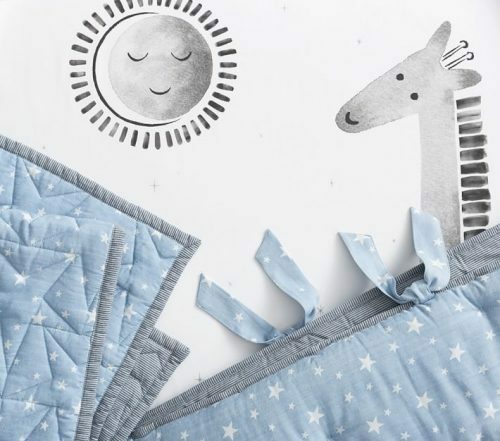 Head over to US online shop Pottery Barn and get a discount on Baby Furniture and other items! 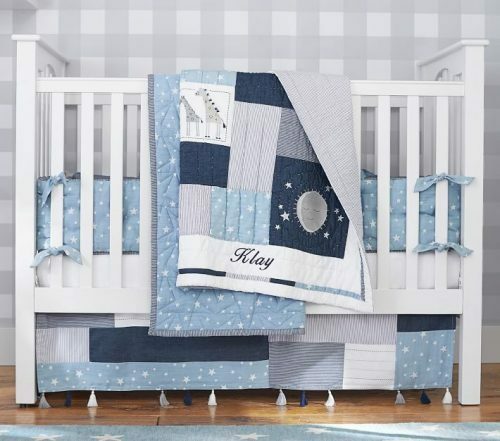 Shop baby bedding, toys, decoration, placemats, etc. have a discount of up to 60%! Some items can even be personalized, with the embroidered name of the baby or its birth date! What an amazing gift idea! 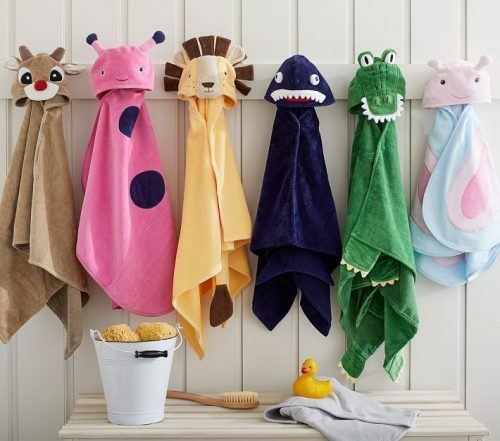 Shop a big variety of items such as soft bath towels!